PAL is growing up! After a few months of rest from publishing his book Windows Performance Analysis Field Guide, Richard talks to creator Clint Huffman about the latest update to PAL - Performance Analysis of Logs. PAL helps you sort out PerfMon to understand your performance problems in all sorts of Microsoft products. Clint has added a new auto-detect feature to check through your perfmon log file and know what profiles from PAL to pull in. And the latest features is the PAL Collector tool, which will analyze your machine and auto-configure PAL for data collection - and you can set it up to start on boot! Originally from Dayton, OH. 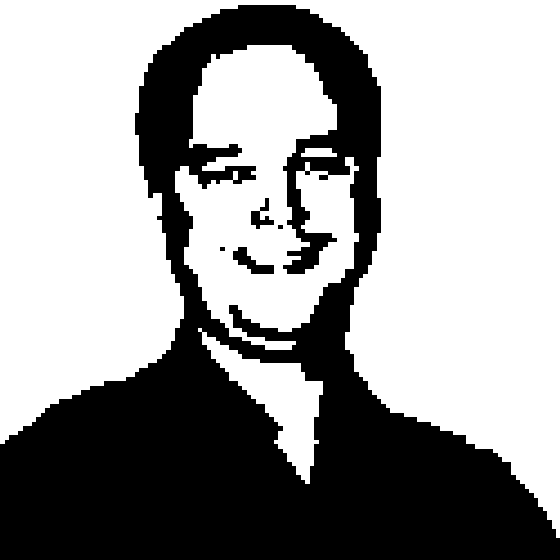 Clint has been with Microsoft since 1999 and is currently working as a senior software engineer on the Surface product team. He is a published author on Windows performance analysis and is probably best known as the creator of the PAL tool.